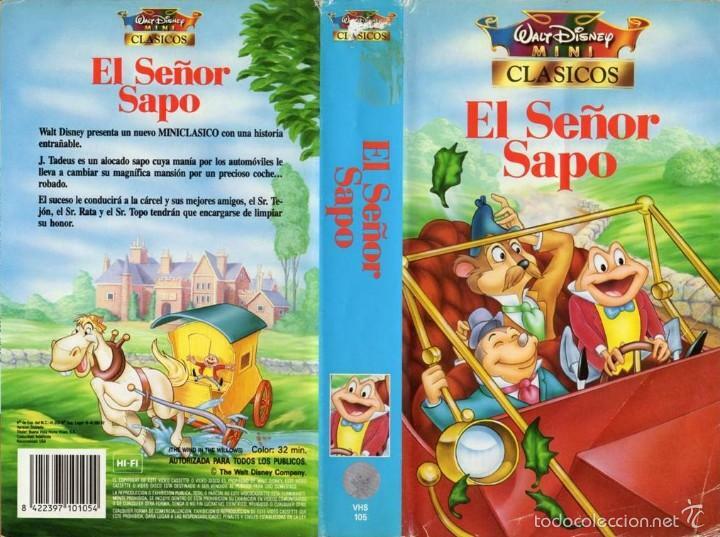 DISNEY VERSION: Of Señor Sapo, a child favorite and now an educational character brought to you and your children by the U.S. Department of Agriculture. SAN JUAN — Señor Sapo is coming! Señor Sapo is coming! Sr. Sapo is a very popular figure among children in Puerto Rico, Latin America and the Caribbean — and he has a new healthy hobby — agriculture! The USDA Caribbean Climate Hub and the musical group Atención Atención Inc. partnered to produce a video focusing on how food is grown and its relationship with nature. The USDA Caribbean Climate Hub explains they want to promote agriculture and help children better understand how the food we eat is connected to sunshine, rain and the soil. The video illustrates how food production is influenced by the sun and the rain through the experiences of Sr. Sapo in his home garden. Sr. Sapo learns to prepare the soil and succeeds at harvesting fruits and vegetables after his garden was affected by a drought followed by severe flooding. “Where do potatoes, carrots, and tomatoes come from? Today, few children understand where food comes from so we thought it was important to collaborate with the Caribbean Hub to produce this video, which shows the benefits of agriculture and its relationship with nature to create environmental awareness in children,” Víctor Rivera, President of Atención Atención Inc. said. The Caribbean Hub also developed a coloring book based on the video, which the Hub uses as an educational tool when participating in agricultural and environmental events throughout the Island. Both are available in Spanish and with English subtitles in the Kids’ Corner on the Caribbean Hub website. Located in Río Piedras, Puerto Rico, the USDA Caribbean Climate Hub is one of ten Regional Hubs nationwide that delivers science based knowledge and practical information to farmers, ranchers, and forest landowners to help them adapt to climate and weather variability. The video and the coloring book are available in Spanish and with English subtitles in the Kids’ Corner on the Caribbean Hubs website.